The month of October is just upon us and the excitement level of fans has reached on its pinnacle. In October, the most awaited games of the year 2018 are going to release. These games are launching in the market includes many new seasons of renowned games. Especially Rockstar Red Dead, Redemption 2. The fact is that October has release dates for games of nearly all genres, thus no fan is left disappointed. Here is the list of the Top Upcoming October 2018 Games with its description. 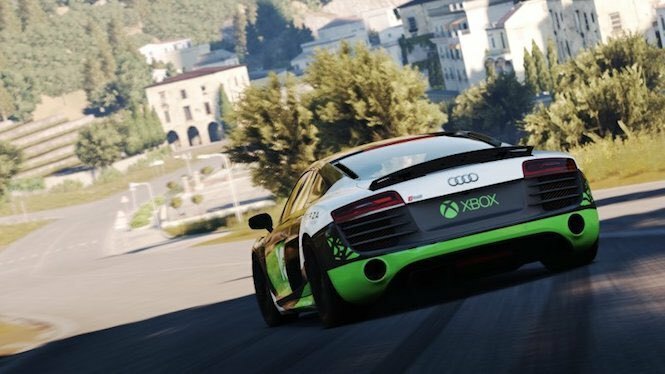 The game Forza Horizon is making a comeback to Xbox One and PC with its new season Forza Horizon 4. The game launch is on October 2. The game is about an arcade racer and is set in the open world version of the United Kingdom. When it comes to driving, the car operations and handling are as good like the other seasons. 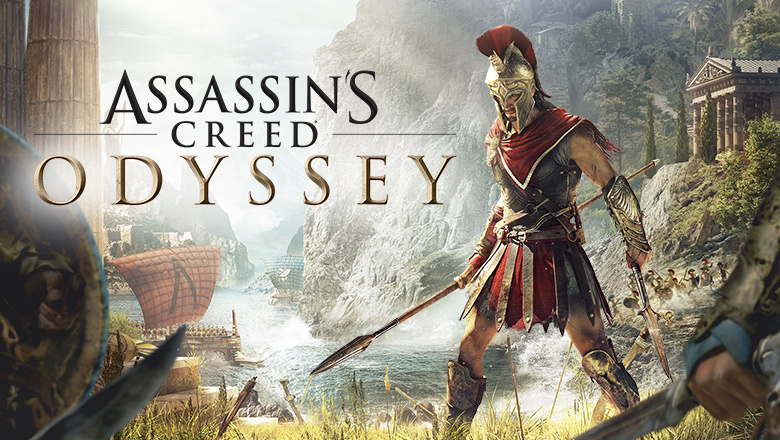 Assassin’s Creed Odyssey setting is in Ancient Greece around in 431 BC. The new season will try to recapture the wonders of last year’s Origins. Assassin’s Creed Odyssey launch is on October 2 for Xbox One, PlayStation 4 and Pc. It is for those who pre-order one of the game’s special edition. This time the game players would be able to choose the male and female character. This season also has the same expansive and meticulously well-crafted open world structure. Assassin’s Creed Odyssey will be using the same backdrop as last season. It will be the ongoing conflict with the Templars to keep the action level up. The world famous game is making a comeback this year with Call of Duty: Black Ops 4. The game is using a multiplayer mode called Blackout. The launch of this game is on October 12th for PlayStation 4, Xbox One and PC. It turned out to be a great news for the fans as Soul Caliber 6. It is finally gracing the gaming consoles on October 19th for PlayStation 4, Xbox One and PC. Fans have been eagerly waiting for the game as its last iteration released back in 2012. 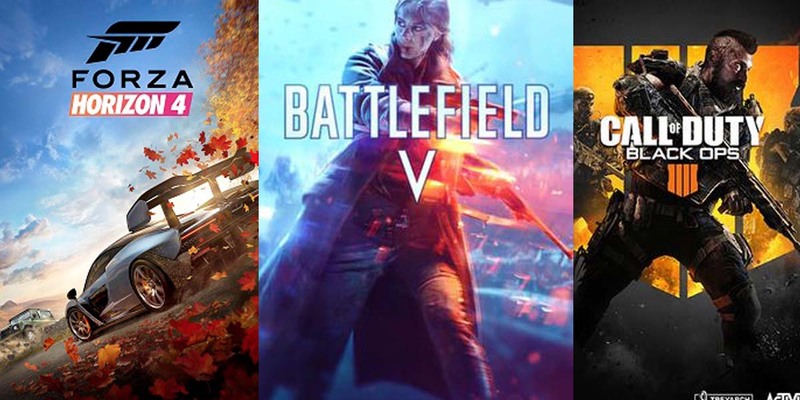 October is going to be a jam-packed a month for the gaming fans. So get ready to spend some hard earned money on Upcoming October 2018 exciting new games.